What a great episode to be our BIG 5-0!!! A very good conversation happened at the end with hero talk, DC, and Marvel. Probably its the best thing to come out of Jessica Jones. Due to the length of the ep, a bonus video will be released later involving Andrew and Dalibor from T3GMedia. https://www.spreaker.com/user/toyrage and you can find on itunes as well. 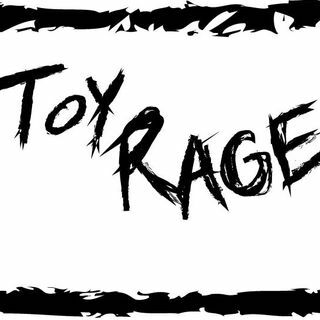 Toy Rage has an app on Play Store and App Store.